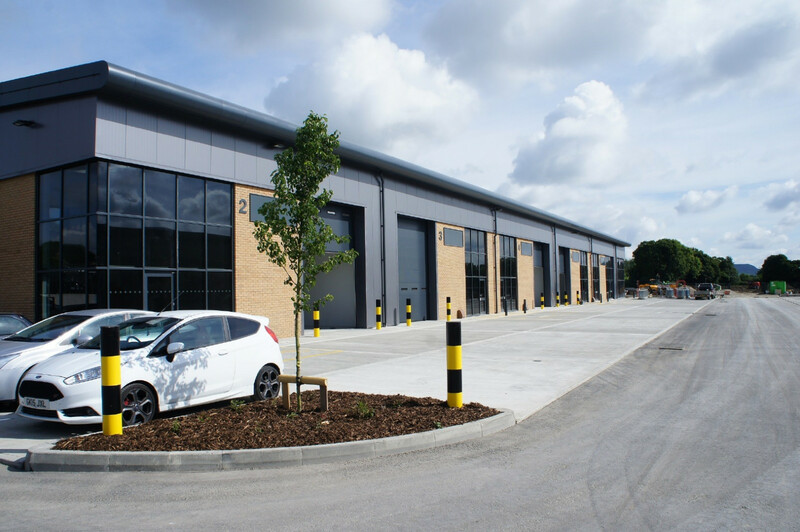 gdm architects designed 15 industrial units with mezzanine floors at Nepicar Park on the A20, close to Junction 2A of the M26, near Wrotham, Kent. 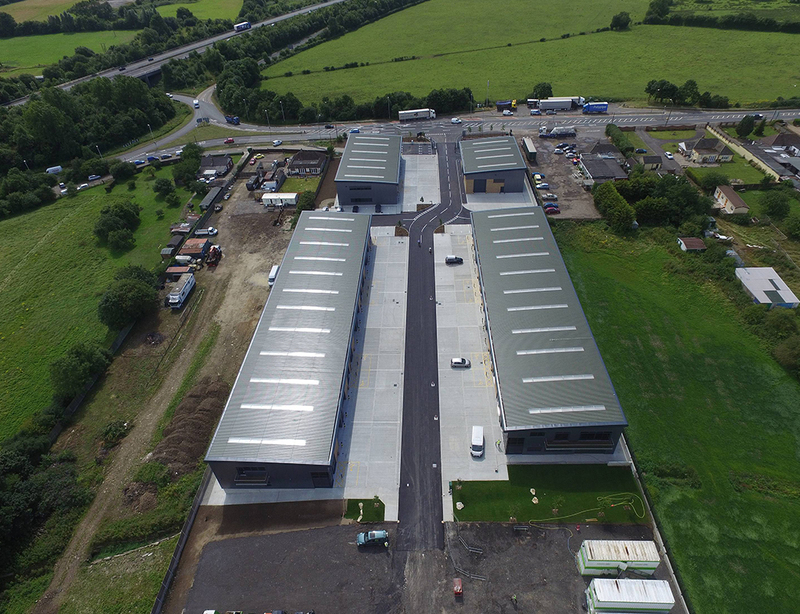 The B1c/B2/B8 industrial and trade units range from 2,500 sq ft to 15,000 sq ft, totalling 35,000 sq ft, and can accommodate up to 15 businesses. The speculative development was designed and constructed to a high standard to attract potential investors. The scheme delivers a high quality frontage onto London Road, assisting with the wider enhancement to the street scene and setting. 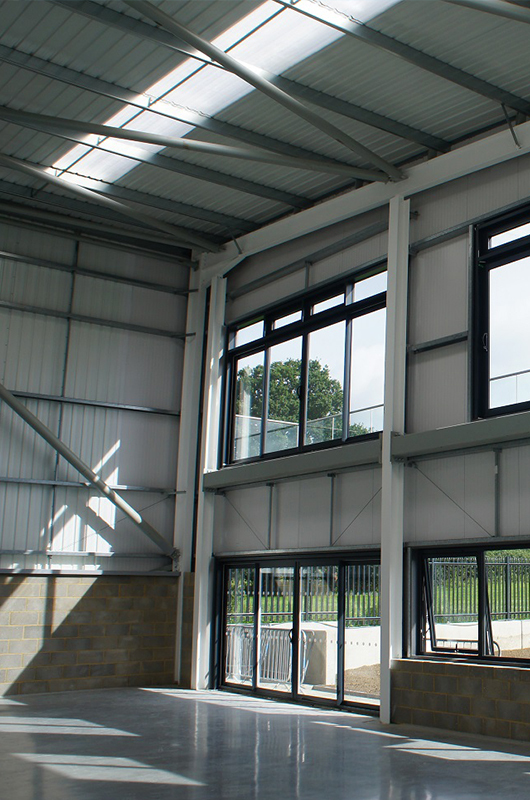 The project was shortlisted in the Kent Design and Development Awards.